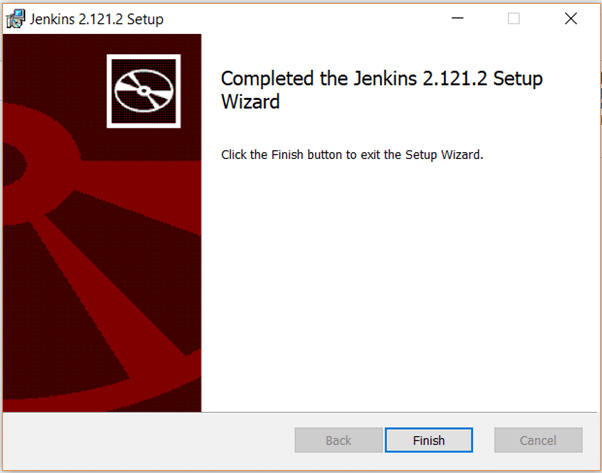 Jenkins is an open source extensible automation tool written in Java using which we can build a server for Continuous Integration. 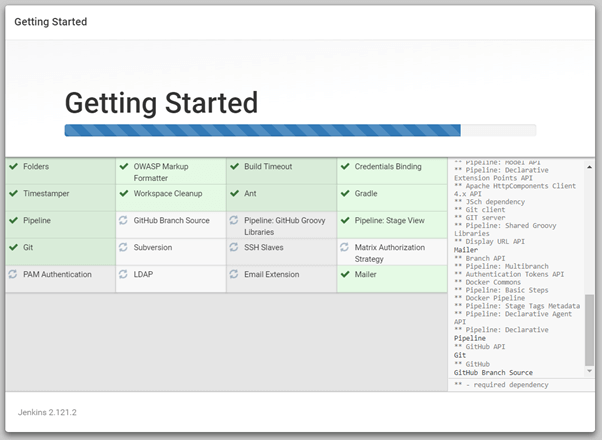 We can also use it for the continuous delivery hub of a project. 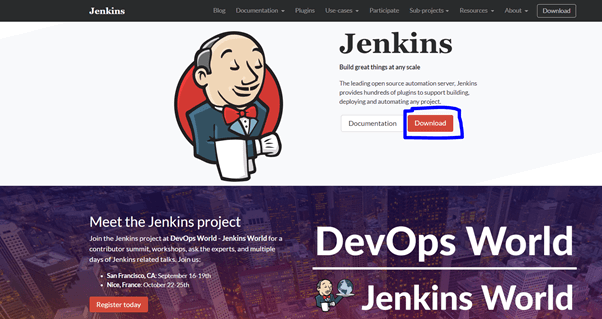 Whenever the development team check-in code to source control repository, Jenkins start the Continuous Integration by picking up the changed source code and triggering a build and runs unit tests if any. If the build fails, then the team will be notified. 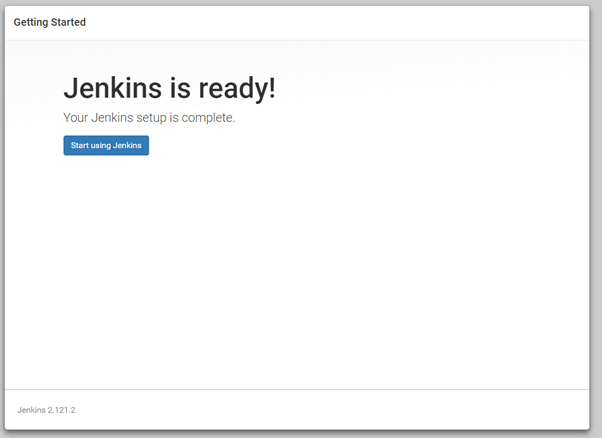 If the build is successful, then Jenkins deploys the build in the test server or any pipeline configured. 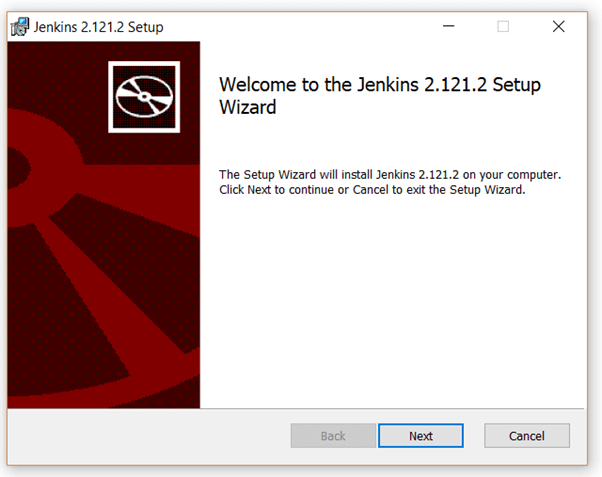 Kohsuke Kawaguchi is the man behind the Jenkins, Hudson was the earlier name and version of current Jenkins. 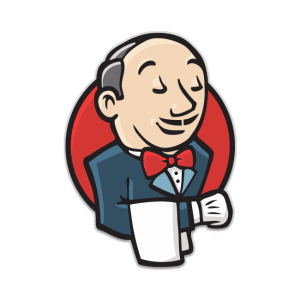 the word 'Jenkins' means butler (the chief manservant) which can get your task done according to your order. JDK 1.8 version or Above. 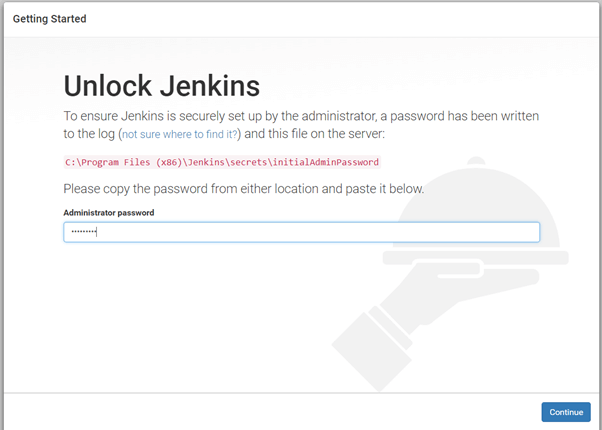 Go to Jenkins website and click on download. 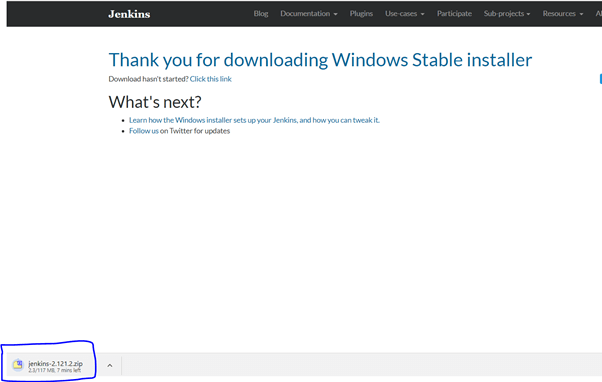 There are options to download for Mac OS, Ubuntu, Windows Etc. Here, we will choose windows and download the setup file. 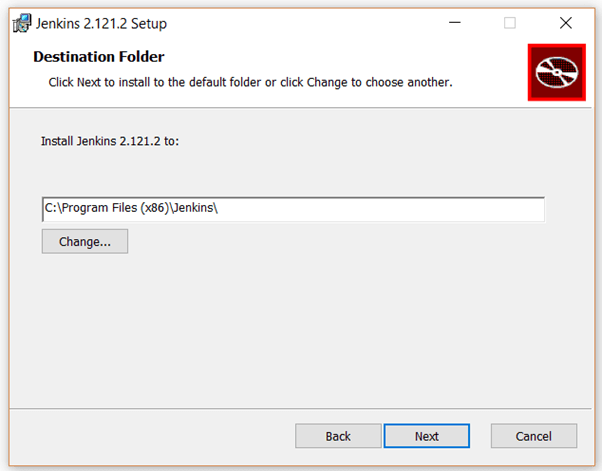 Once you have downloaded the file, click on the Installer file. It will open the below dialog box, Just click on 'Next' button. Select the path where you want to install Jenkins and follow the instructions. Click on Install, run as an administrator right. Once done, click on finish to complete the setup. 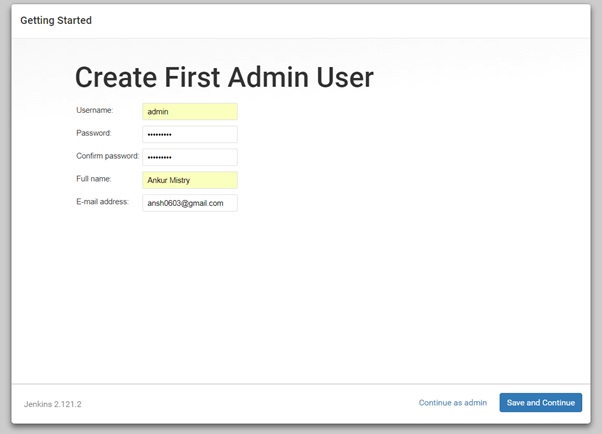 Once done, it will ask to copy and enter the admin password form the given location as shown in below screen. Copy the password and click on 'Continue' button. 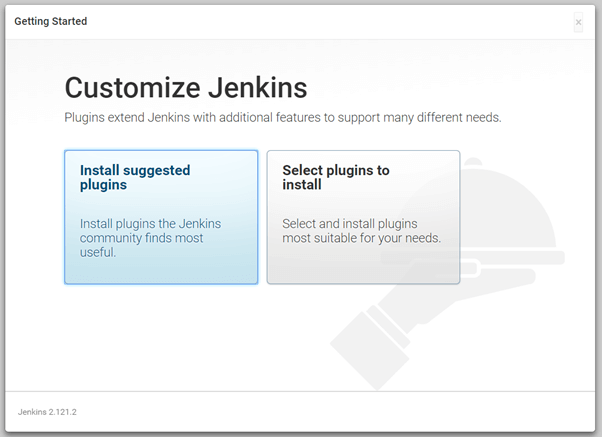 Once you click on Install Suggested Plugins, it will automatically start the installation as per below screen for the default Plugins. You can see the progress of that as per below screen. 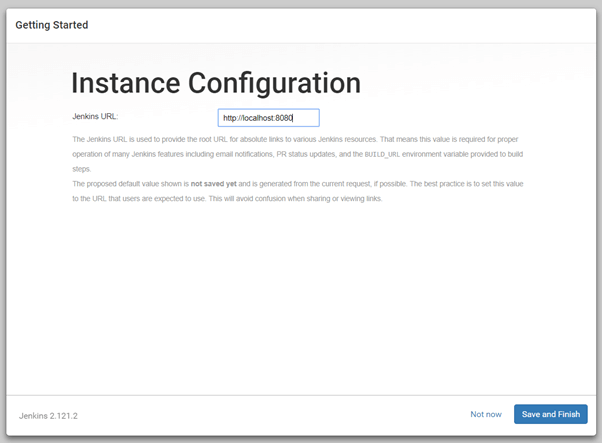 That's It, Your Instance is ready to use, you can navigate and check all stuff. Click on 'Save and Finish' button. 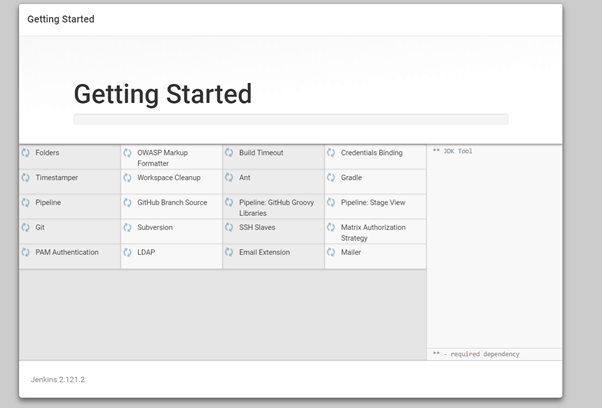 You will navigate to the dashboard, from here you can manage New Jobs, Workspace, and other settings for CI and CD. Opensource - It's Opensource and free to use. Easy Installation and Configuration - The Installation and Configurations are easy and user user-friendly. Plugin Based - We can install a number of plugins based on requirements for the project. Distributed - We can easily distribute work across multiple machines and deployments across multiple platforms faster. 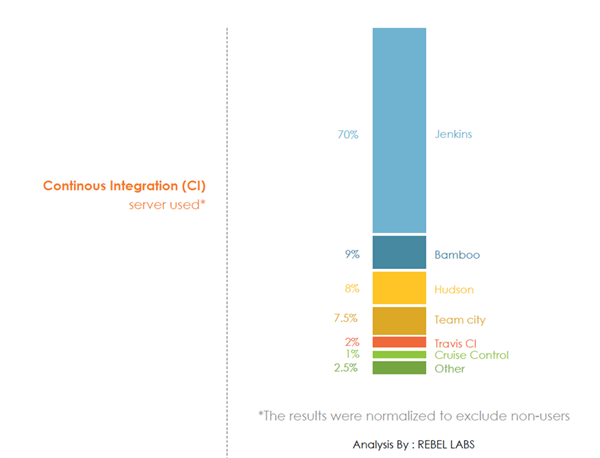 As per the survey by Rebel Labs, most of the organizations are choosing Jenkins for CI-CD. Hope you like the article, Give you feedback, Comments, Suggestions in the comment box. 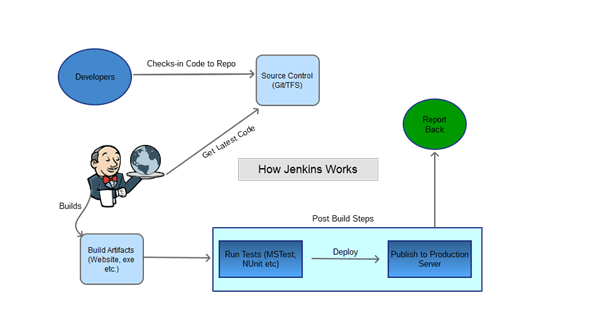 In my next article, we will explore Jenkins in detail.